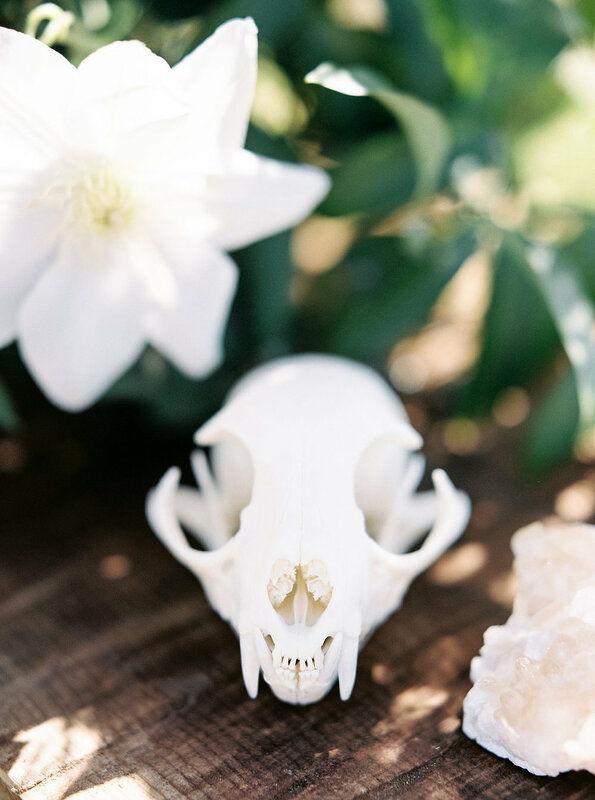 Crystals, skulls, and butterflies -- oh my! 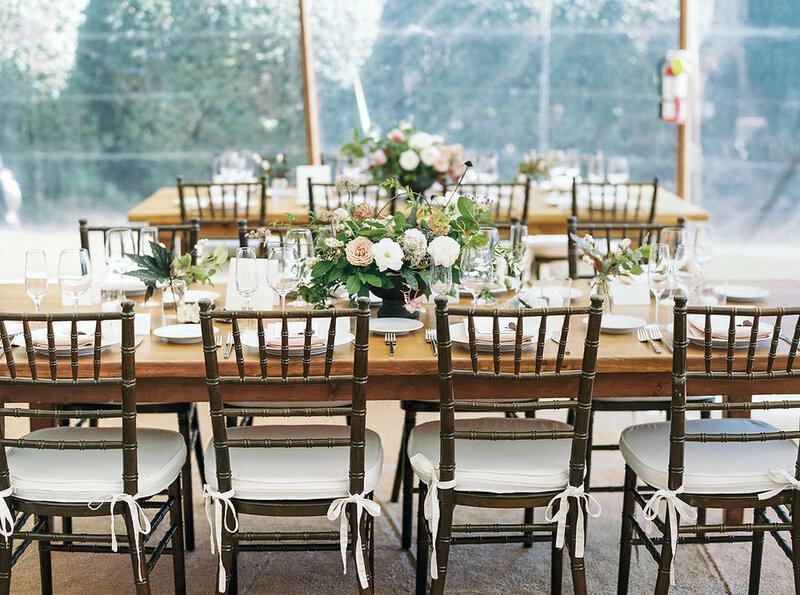 Enjoy these details the lovely Taralynn Lawton took of Q+A's wedding at Sea Ranch. We had the best time dreaming and scheming for these two! 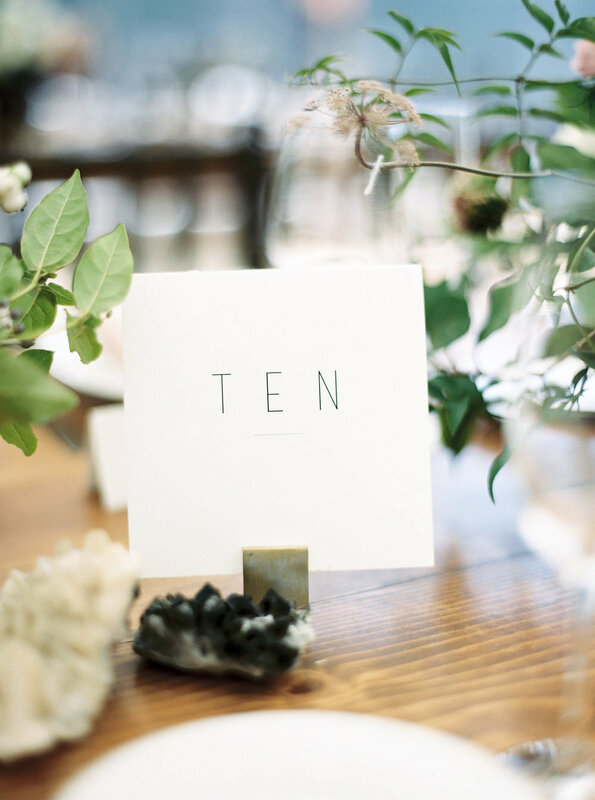 We are Amanda Luu + Ivanka Matsuba, a two-woman floral design studio based in San Francisco, CA. We seek to balance the lushness of English garden arrangements with the precision of Japanese ikebana in our work. We look to nature and the changing of the seasons to inform our designs. You'll get first access to workshops, events and all sorts of good stuff.